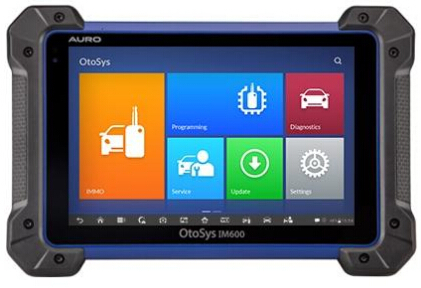 Here are questions and answers of AURO OtoSys IM600 key programming tool, which helps you out. Q: Is this IM600 any good? Pros and cons? Q: Is it different between Auro OtoSys IM100 and IM600 in immobilizer functions? Software is Same but differ hardware. IM100 use UP200. IM600 use UP400. Up200 doesn’t allow for eeprom and use of breakout leads through the custom pinouts. Q: Does it have bi directional controls? Q: Hello guys, where did you get you IM600? A: I bought it on www.carobd.de . That’s good. Q: A question to the lads on this page before my company buys this machine Im600 what cars have you successfully done a key for? Q: Can someone post the full details of AURO OTOSYS IM600 ? Q: I just purchased Im600 but I dt know may be I still need Pin Code Caculator, such as ICC or CWP? A: Looks like it doesn’t pull pin codes. Q: Does anyone know how to add key BMW E90 with CAS module by IM600? Q: Does the IM 600 provide Benz IMMO? I don’t see it in list of immo program. A: It’s a future update. Q: Does the IM600 support add key Toyota G and H chip & all keys lost ? A: Engineers are working hard on the software development now, plan to finish some software on August or September. We will keep pushing them. Thank you very much for your feedback! Q: Does Auro Sys IM600 do mercedes al keys lost???? Q: Can the im600 pull a pin code 02 jeep liberty? Q: Can I have the same function of BMW in ACDP if I have an Im600? Q: I just got an IM600. Can someone confirm. it will not program Ford keys? Edit to update: Auro Im600 Ford Immo added! Q: I’m yet to be impressed with my Auro IM100, it has no Ford immo, and can’t do 2013 corolla all key lost. A: Ford IMMO has been updated on 05.2018; pls kindly register your IM100 and go to Update page to download the software, thank you! 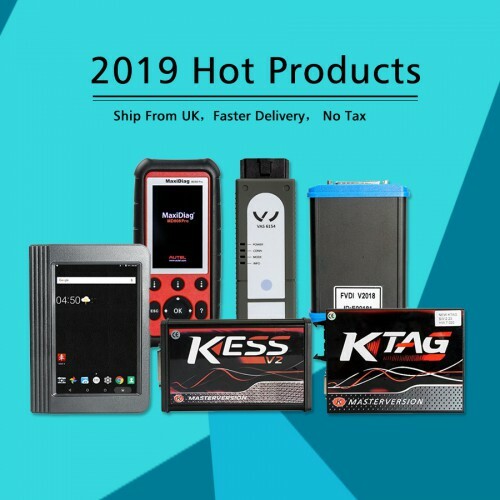 This entry was posted on June 5, 2018, in car key programmer. Bookmark the permalink.